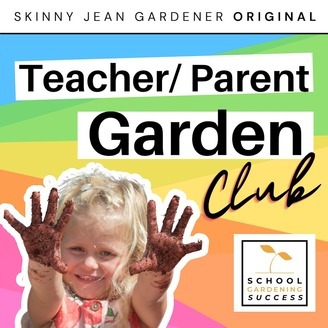 One of the TOP 20 Gardening Podcasts in the world, made podcast finalist of the 2018 Garden Media Guild Awards, Presenter Lee Connelly AKA The Skinny Jean Gardener brings you and audio gardening 'experience' Every week. With gardening talk, phone ins and tales of the garden with his daughter Olive. Subscribe Today. Sponsored by #∞¢•º€∞57. This is a message for Monty Don + YOU can WIN RHS Malvern Spring Festival. 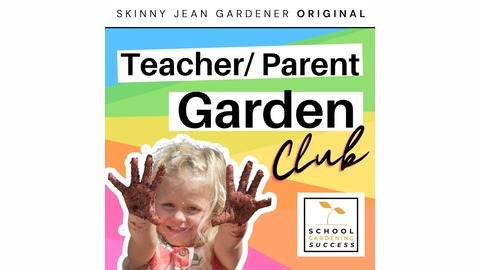 Its been a goal/ mission of mine to get Sir Monty of Don on The Skinny Jean Gardener Experience. I thought id talk to the big man directly though this podcast.. and you can help AND win tickets.. not a bad deal is it? is it? Just listen and let me know. *Ticket winners will be picked out of a hat and will be contacted through twitter on the 3 May, the week prior to the show.